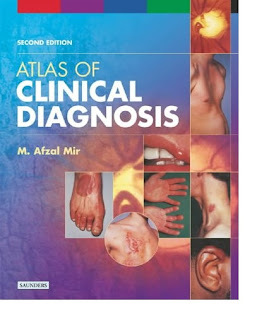 The ATLAS OF CLINICAL DIAGNOSIS presents a sign-orientated approach to the diagnosis of both common and rare medical disorders that physicians may encounter in hospital or in the community. The comprehensive collection of clinical pictures, organised by anatomical region from scalp to sole, reflects actual clinical practice where a diagnosis has to be constructed from a single sign or a collection of signs. Fundamental, pathognomonic, and commonly seen non-specific clinical signs are presented with clinical features highlighted for rapid recognition and interpretation. 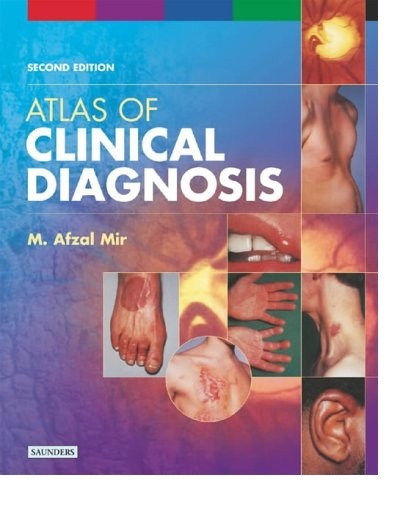 In addition, the book provides guidance on appropriate bedside clinical tests for establishing diagnoses.